We’d love your help. 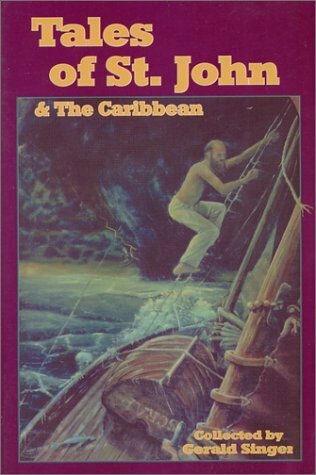 Let us know what’s wrong with this preview of Tales of St. John and the Caribbean by Gerald Singer. An elegant and friendly book of short stories that people can carry to the beach with them and taste the flavor of the islands. "Tales of St. John and the Caribbean" has some something for everyone, island characters, adventures at sea, hurricanes, folk tales, island history, pirates and buried treasures. To ask other readers questions about Tales of St. John and the Caribbean, please sign up.